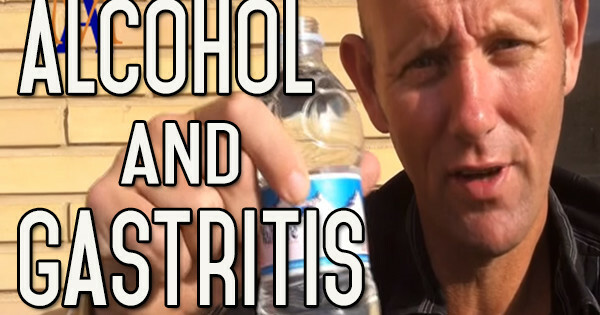 Although gastritis can be caused by a variety of different things, the main focus of this article is alcohol and gastritis. 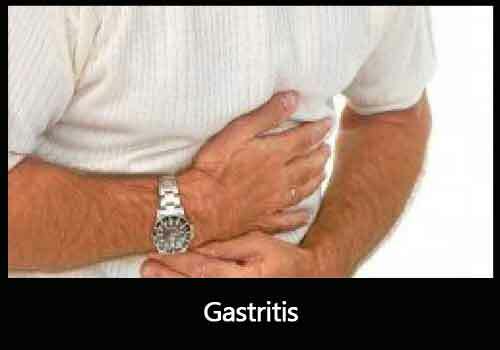 Gastritis is an inflammation of the stomach lining. 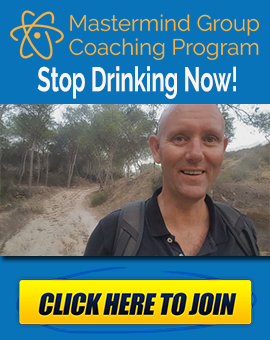 One of the main causes is over-drinking. 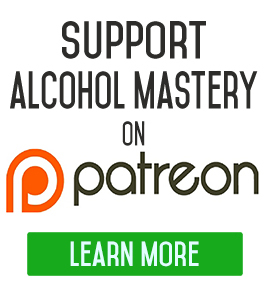 It usually occurs because the stomach lining is not getting a break from alcohol. 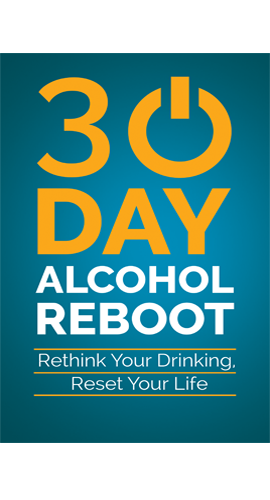 Avoiding alcohol, tobacco, coffee and other acidic drinks may help prevent the condition or treat it once you suffer from it. Another method of treatment is diet change. You should eat a variety of vegetables, fruits, whole grains, and low fat dairy. Always choose lean meats and fish. Avoid fat rich dairy, highly seasoned foods, peppers, garlic, onions, chilies, and tomato products. Once the underlying causes are addressed, the outlook is good with the symptoms disappearing very quickly and the gastritis clearing up. If no treatment is sought, or if the treatment doesn’t work, there is a risk of the condition becoming chronic. Chronic gastritis increases risks for other conditions such as cancer.